Buy 2 - 1 for yourself and 1 for a friend and save $10! 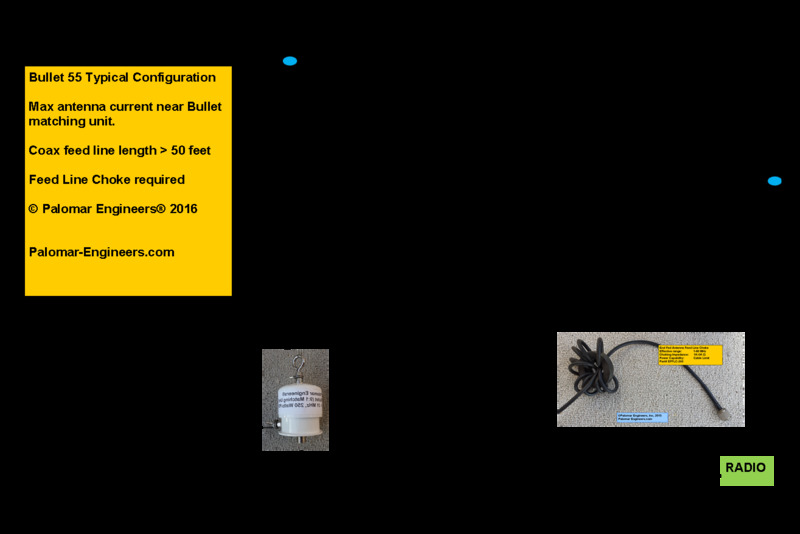 (80-40-30-20-17-15-12-10-6 meters) – 55 feet or get 160 meters over 135 feet. Includes flexible 14 gauge, insulated wire, dog bone end insulator). 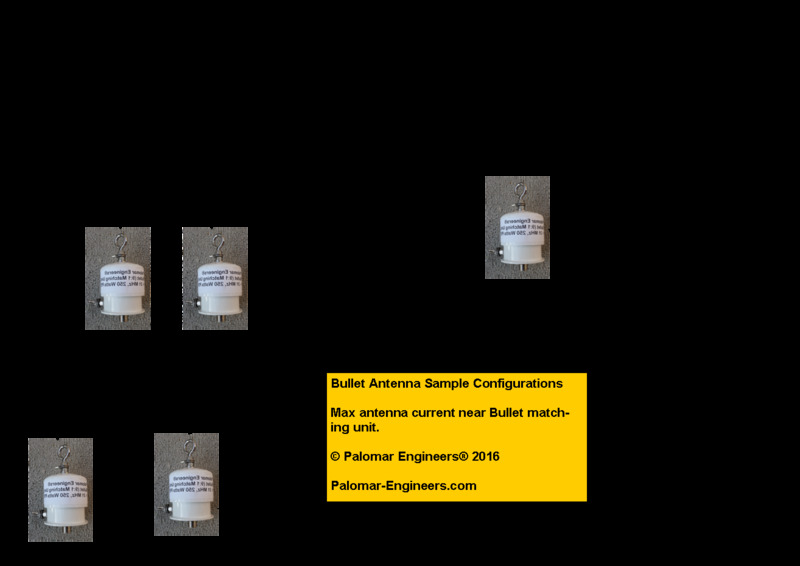 Note: 80 and possibly other bands require an antenna tuner depending on individual installation, soil conductivity, length of counterpoise and/or coax used. 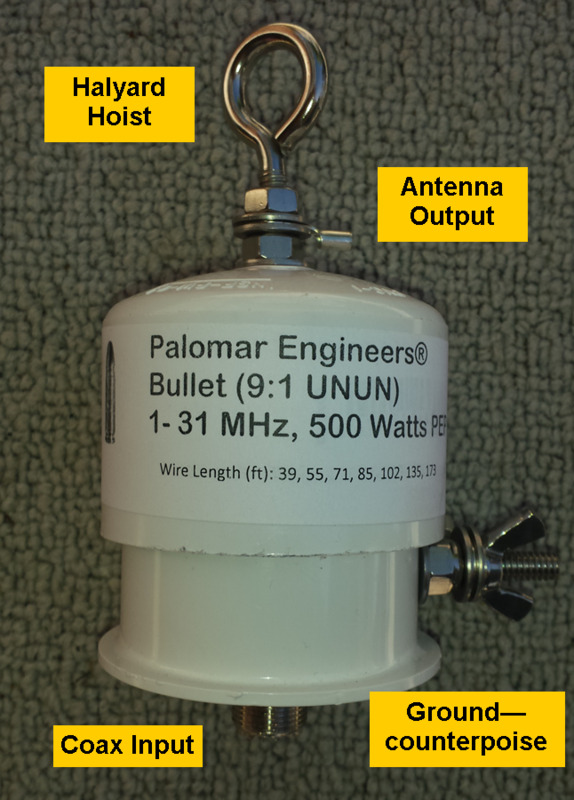 Adjust length of antenna, coax or counterpoise to suit your needs. 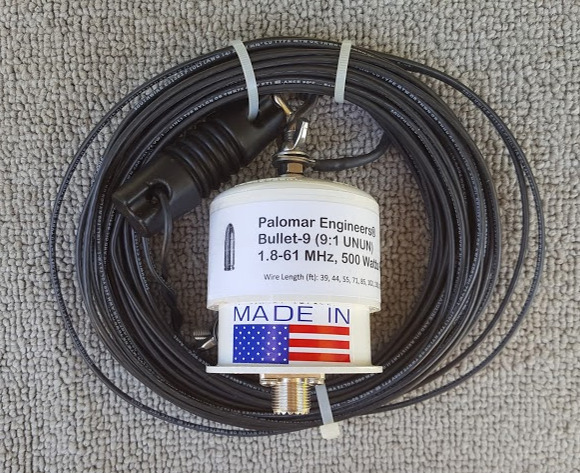 This antenna is a great backup antenna and works exceptionally well for apartments, condominiums, homeowner, mobile home parks, RV applications and ARES, RACES, MARS, EMCOMM, NVIS, First Responders and Emergency Preparedness. Compact, Stealthy and Light weight for back packing and portable use. Excellent replacement for Icom MN-100 for emergency backup on all type of marine frequencies from 2-31 MHz (55 feet or more).